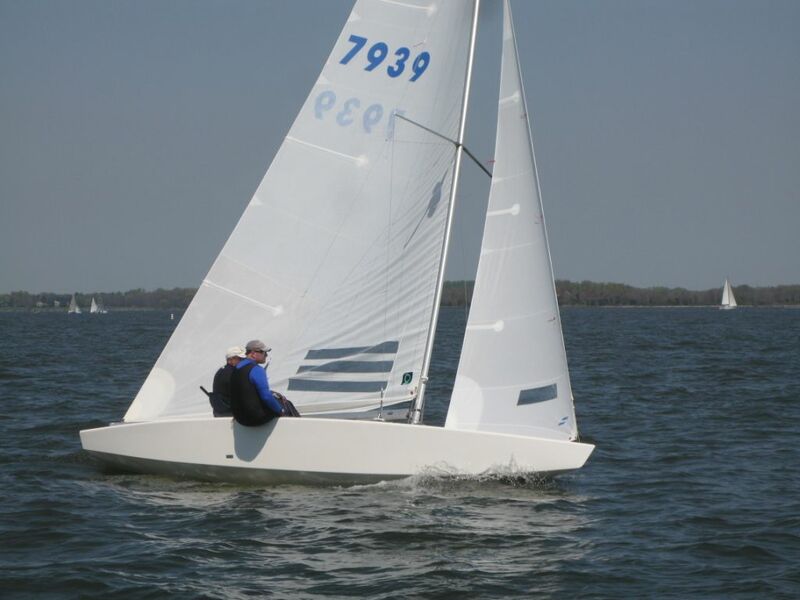 Stars have been on Chesapeake Bay since the early 1920s. 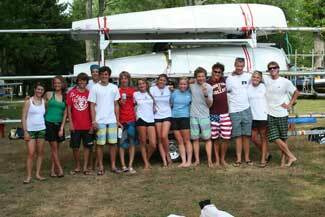 At SSA, Stars have proven to be one of the most active classes on the Bay. 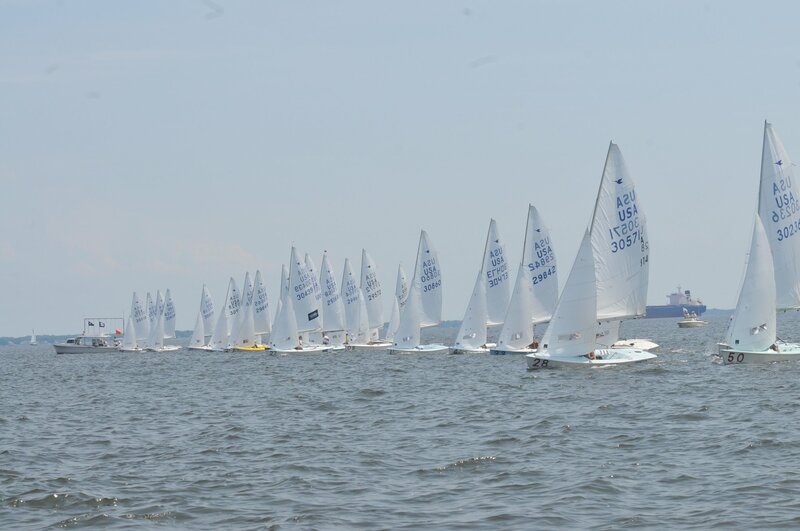 Members of the local fleet competed in events at Oxford, Gibson Island, Galesville, Havre deGrace, and Riverton, New Jersey, as well as events in New England and Florida. The Star Class encourages strong local fleets within its organization. 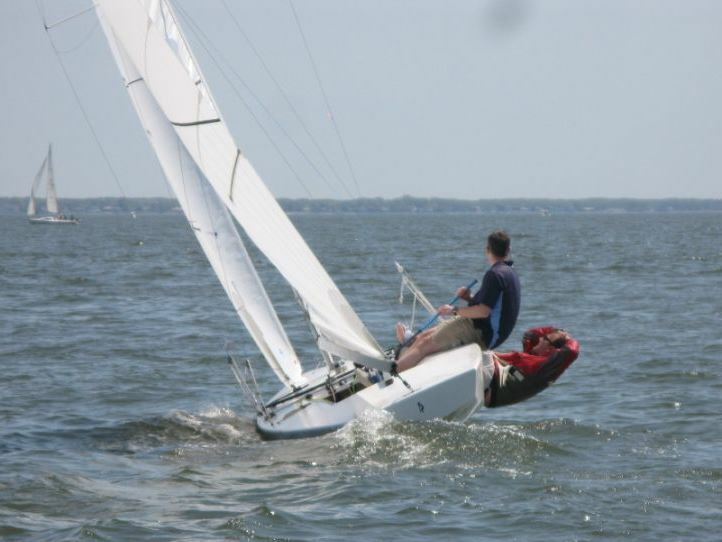 Tuning clinics and seminars are held to help both new and existing fleet members develop better sailing skills. 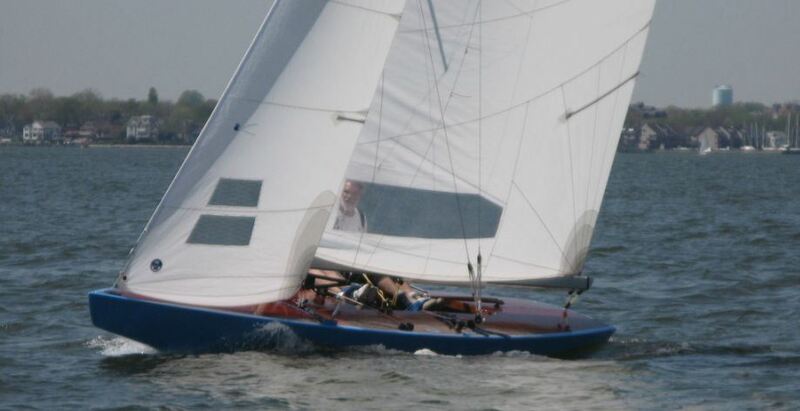 Trial sails of the Star can be arranged for anyone interested in sailing the thoroughbred of keelboat one designs.